Treasure Island Getaway! This modern 3 bedroom, 2 bath home in this desirable neighborhood is sure to please. Features updated flooring, skylights, vaulted interior with a sunny oak kitchen and large deck for outdoor enjoyment. Detached 36x24 shop/carport and plug in power for your RV. 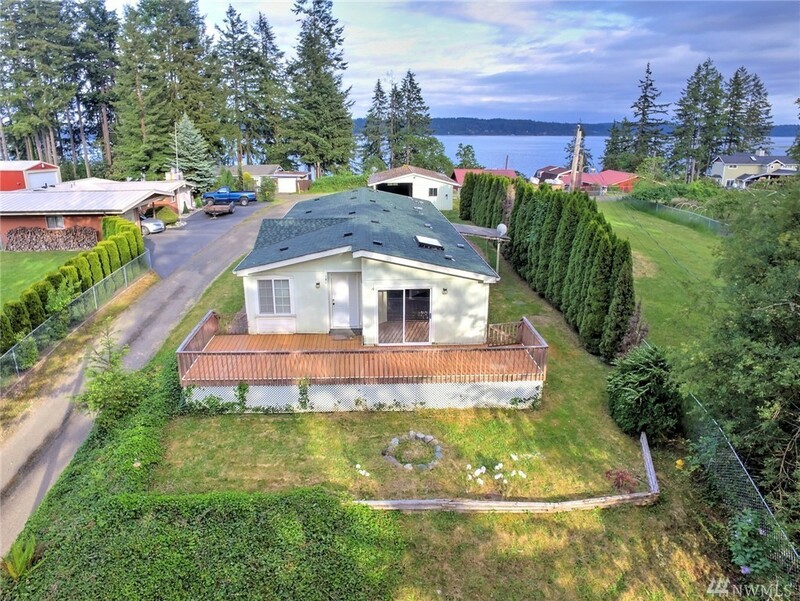 Level lot with plenty of room for gardening or boat/RV parking. Treasure Island has 24-hour bridge access, deep-water dock, community beaches for swimming & shell fishing. Check out this affordable home today!